BIOMEDevice brings together industry leaders and experts in the medical device design and manufacturing community. It is the premiere event for Silicon Valley’s thriving medical device design and manufacturing community. Attendees learn about the latest developments, trends, and technological breakthroughs in the industry. For Romar this is an important networking and education event given our expertise in medical device manufacturing. We also are increasingly working with medical companies in the US. US company, Pathway Innovations, is a key partner for Romar in the medical device space. Our expertise in silicone and plastics manufacturing allows us to work with them on many life-saving medical devices. An example of such a device is Q-Flo, designed by US company Infusion Innovations. Dave Stroup from Pathway will represent Romar at BIOMEDevice this year. We work closely with Dave as we expand our manufacturing capabilities for US companies. Our current strategic focus is to expand internationally and work with global medical device companies. 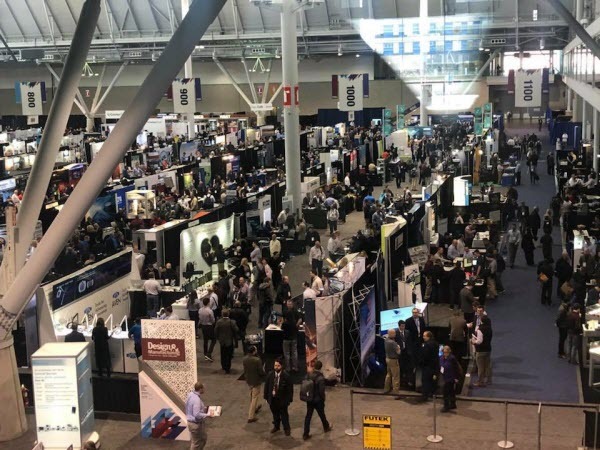 “The BIOMEDevice Conference offered a unique opportunity for Pathway, Polynet and Romar to present a collaborative, unified approach to medical device molding and manufacturing. We were pleased to see enthusiasm from a network of colleagues and new contacts about future collaboration opportunities. 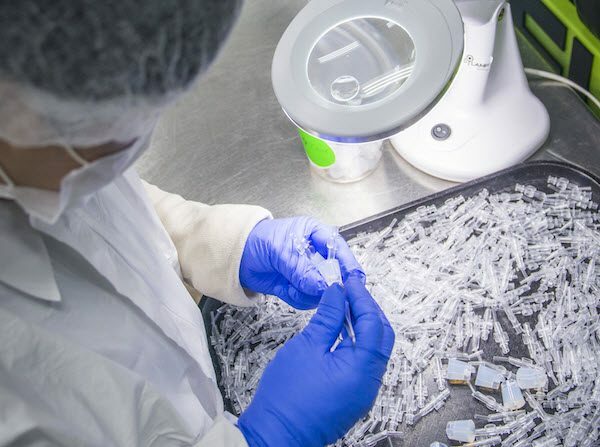 As a network we can bring a medical device to market at its peak performance and with unique scaling capabilities.” -David Stroup, Pathway Innovations Inc.
Customers recommend us to medical device companies time and time again because of our consistent high quality output. We are particularly well regarded for our silicone and plastic micromolding. 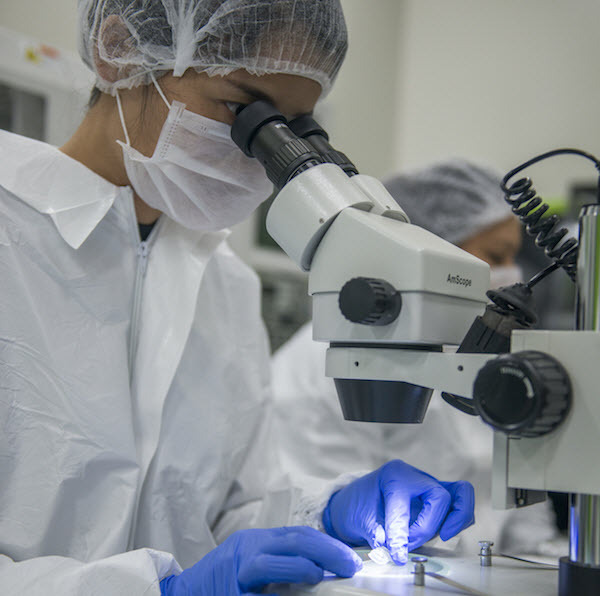 If you’re ready to collaborate with a team of biomedical engineers and experts who have access to world-class facilities in Australia and South East Asia, contact Romar for a complete and scalable medical device solution today.